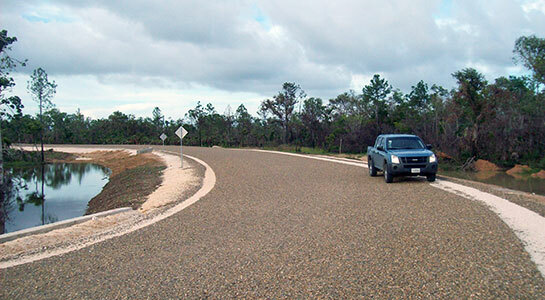 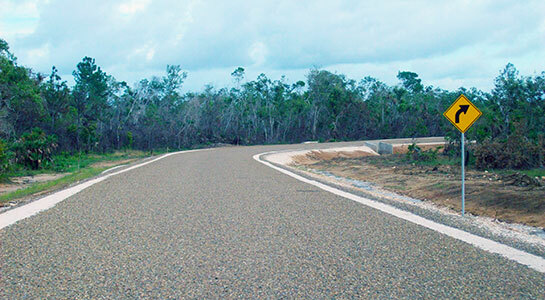 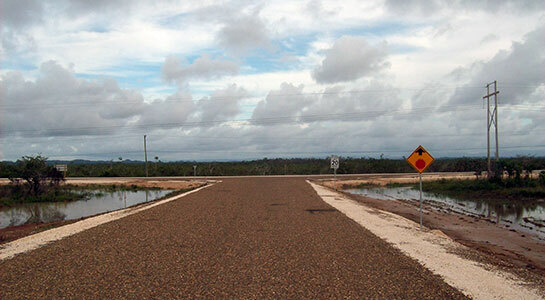 YEC provided civil engineering services for the design of 3.3 kilometers of paved access road for the Mile 24 Landfill for the Belize Solid Waste Management Authority. 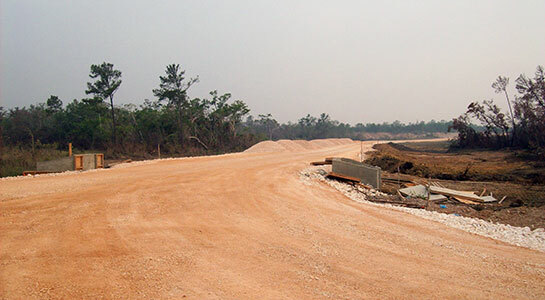 Services performed for Design-Build Contractor included initial site investigation, roadway geometric design (vertical & horizontal alignment and super-elevation), road structure design, site hydraulic analysis and drainage design, and calculation of Bill of Quantities. 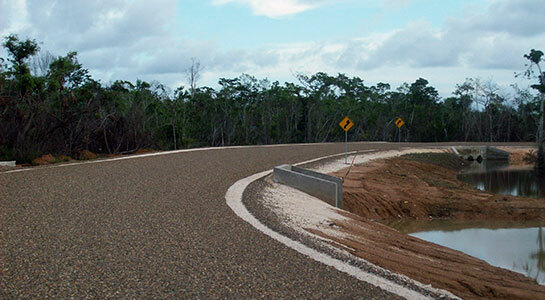 Materials Specifications were also prepared on behalf of the Contractor.